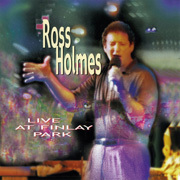 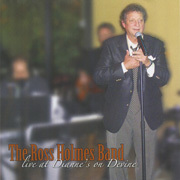 You can now purchase Ross Holmes Band CDs directly from the website. 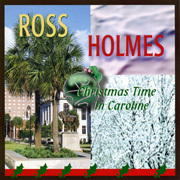 Make your selection, click Buy Now and pay with PayPal, credit card or check. 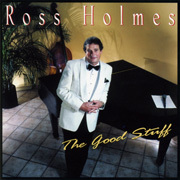 If you have any questions, please contact us at ross@rossholmesband.com.